Keeping your home properly cooled is not always easy, especially in the summertime when temperatures can reach well into 90’s. If your air conditioner is not working well enough to stop the heat from taking over your home, it’s time to call the best Green air conditioner contractor, Forquer Heating and Air Conditioning. The Forquer air conditioning team have been the Green’s choice for A/C repair, replacement, and installation for more than 20 years. We are the trusted team you can count on to return your back to cool comfort fast and efficiently. Is your air conditioner no longer blowing cold air and is more than 15 years old? It may be time to replace it. The team at Forquer Heating and Air Conditioning provides the most trusted A/C replacement in Green, OH. Our highly experienced team can help identify your home’s heating needs and help you select the best system for your home and budget. 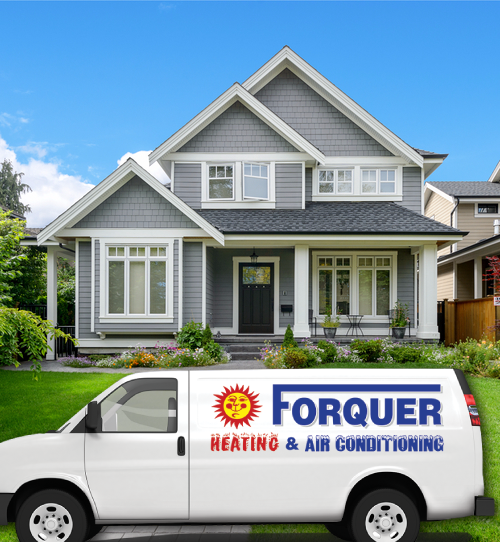 Forquer carries a wide range of air conditioners, from outdoor systems to ductless split systems, and you can count on us to install your replacement A/C and remove your old one too. Call now to schedule an in-home estimate! There is never a good time for your air conditioner to break down. When it happens in the summertime, your home can rapidly become too hot to tolerate. Before it becomes too hot, call Forquer Heating and Air Conditioning and we’ll have your home’s A/C up and running again in no time at all! 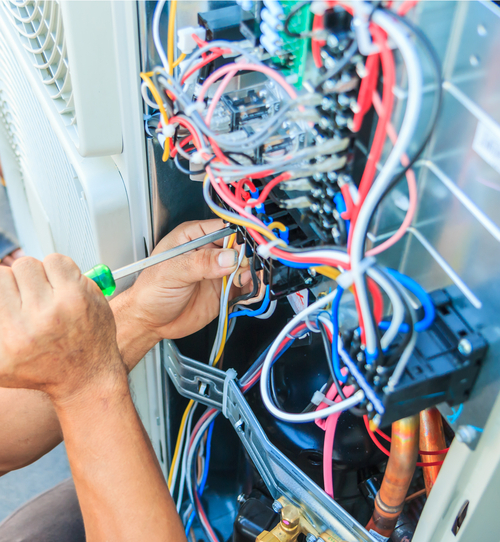 Our service technicians are available 24/7 for A/C repairs, and we service all types of heating and cooling units. Forquer stands by our commitment to customer satisfaction in all that we do, and it’s what makes us the name that Green residents trust to keep their homes cool all summer long.